HIROSHIMA, Japan – Mazda Motor Corporation has announced that cumulative production in Japan reached 50 million units on May 15. The company held a commemorative ceremony recently at its Hofu Plant in Yamaguchi prefecture. Representative Director, President and CEO MasamichiKogai, executive officers and union representatives were in attendance. The 50 million-unit milestone was achieved 86 years and seven months after Mazda produced its first three-wheeled truck in October 1931. 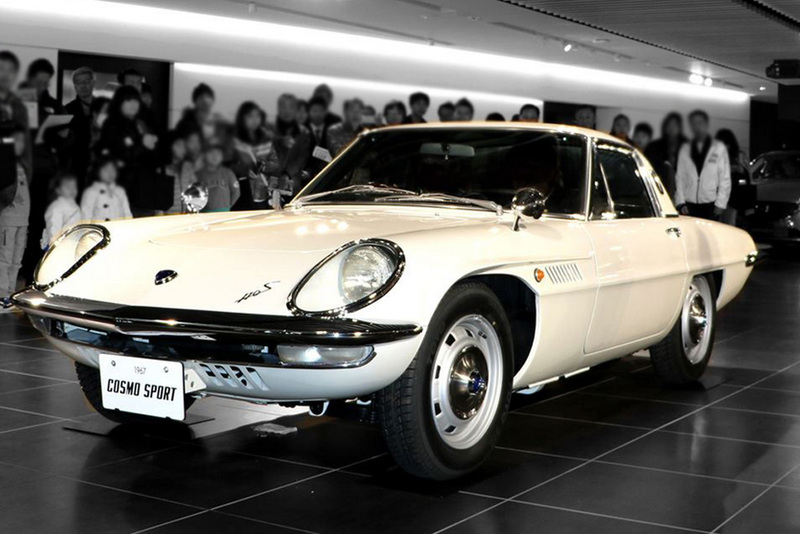 Mazda began its journey as an automaker in 1931, when it started producing three-wheeled trucks in Hiroshima. In 1960 it commenced production of the R360 Coupe micro-mini, marking a bold entry into the passenger car market. Vehicle manufacture started at Hofu Plant in Yamaguchi in 1982, and domestic production duties have since been shared between the Hofu and Hiroshima Plants. The production techniques and flexible production systems developed at these plants have helped Mazda to grow its business. Mixed production lines capable of producing different models on a single line enable manufacture of multiple models at low volumes, a breakthrough in the traditional tradeoff between product variety and competitiveness and volume efficiency. 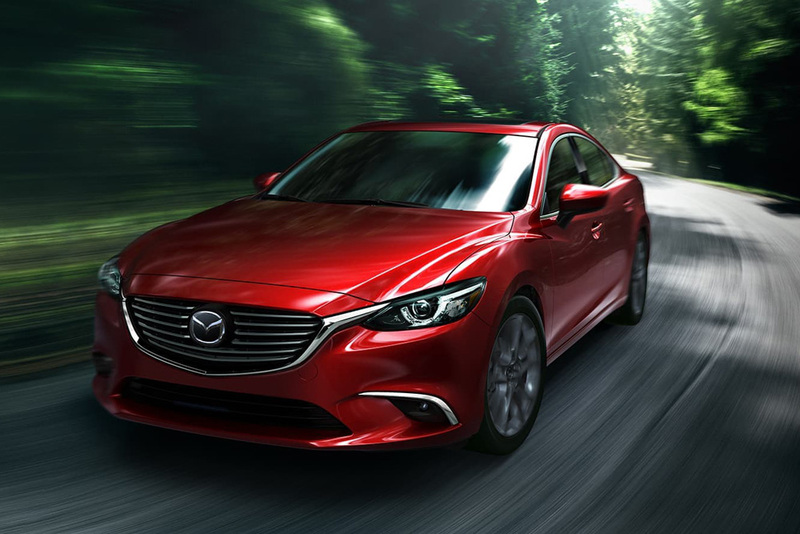 In 2016 and 2017, Mazda Motor Company took steps to increase its production flexibility for crossover models and create a framework capable of responding quickly to changes in demand. The domestic plants take the lead with Mazda's global car-making; production techniques and technologies established in Japan are then rolled out to overseas facilities. 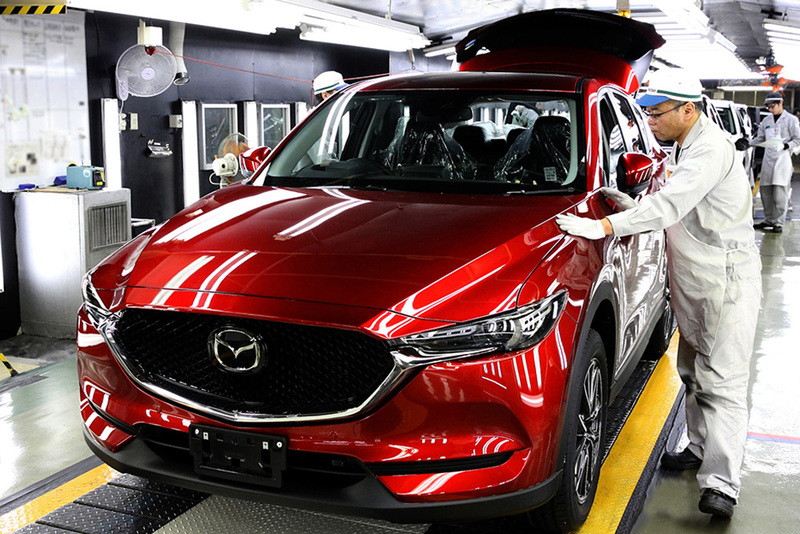 Mazda aims to sell 1,660,000 cars this fiscal year and plans to establish a global production framework capable of manufacturing two million units annually by fiscal year ending March 2024. Mass-production of vehicles featuring next-generation technologies and design is slated to start in 2019, and Mazda will continue expanding its production framework in an effort to get cars to customers as quickly as possible. Aspiring to create a world in which cars can co-exist sustainably with people, society and the earth, Mazda will continue to enrich people's live through various touchpoints, including the manufacture of high-quality cars, and become a brand with which customers feel a strong emotional bond. National Car Company(NCC), the sole agent for Mazda vehicles in Qatar since 1971, have contributed significantly over the last 5 decades in establishing the premium Japanese brand through an efficient network of sales and aftersales facilities as well as a strong team of qualified and skilled personnel. National Car Company offers the entire range of new generation Mazda sedans, SUVs and pick-ups displayed in a state of the art showroom located in Fereej Al Nasr which is open 7 days a week from 9 am to 9 pm except on Fridays when the showroom is open during evening hours.